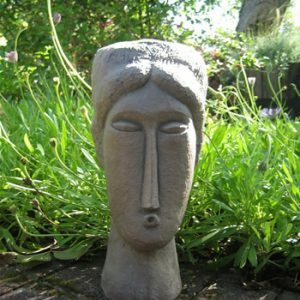 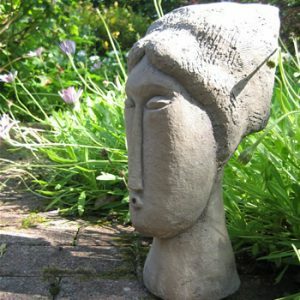 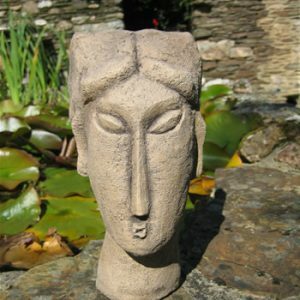 Our large Modigliani reproduction sculpture was reproduced from an original sculpture by Mykol Pritchard. 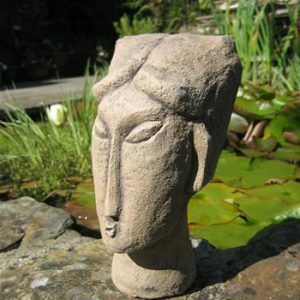 This modigliani was the 1st in our series of modigliani sculptures and an inspiration for all that followed. 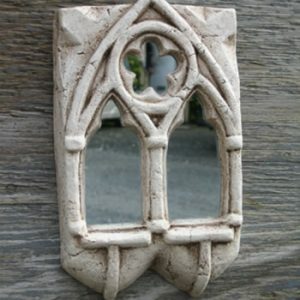 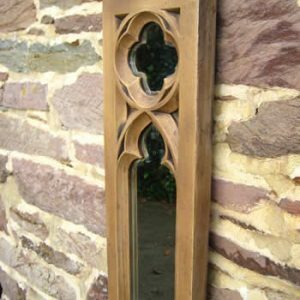 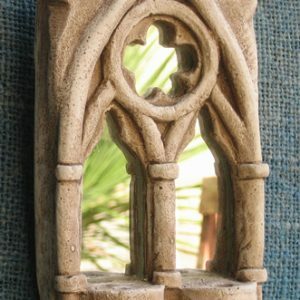 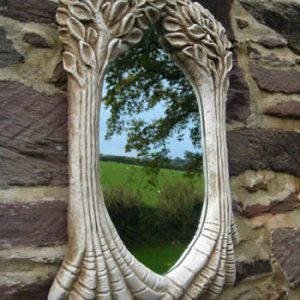 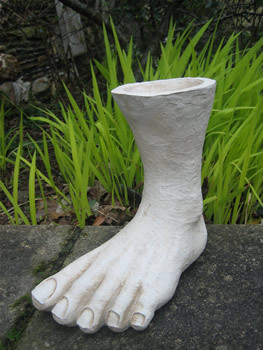 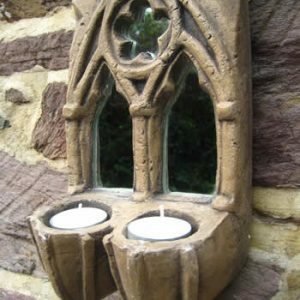 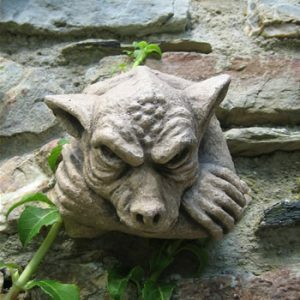 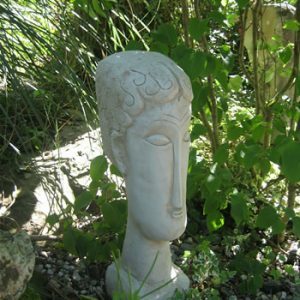 This Sculpture looks beautiful in a garden or interior setting. 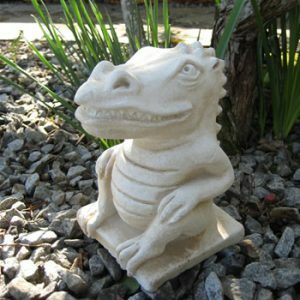 Please email us your delivery location for further details. 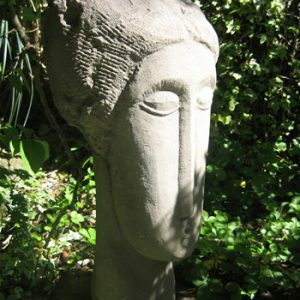 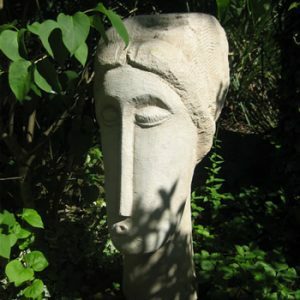 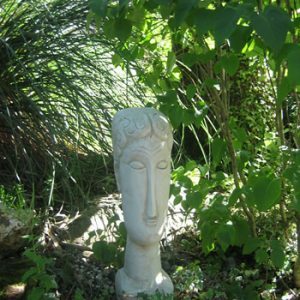 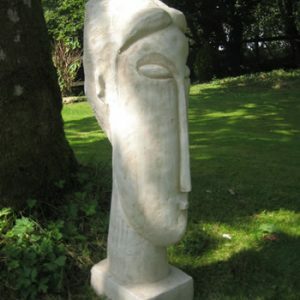 This Giant Modigliani sculpture stands impressive in any garden setting. 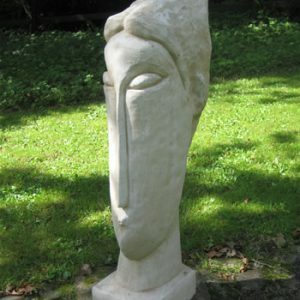 A Modigliani reproduction sculpture originaly sculpted by Mykol Pritchard.